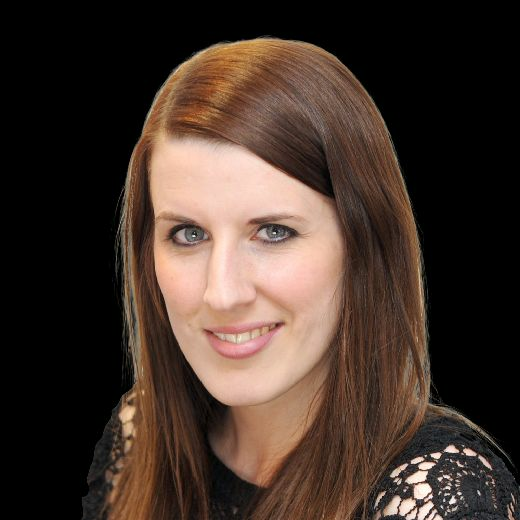 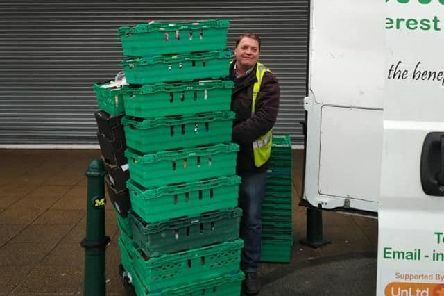 “When we launched Food Aware in Mexborough in 2007, food waste was still considered something of a taboo subject,” says Sean Gibbons, Food Aware’s managing director. 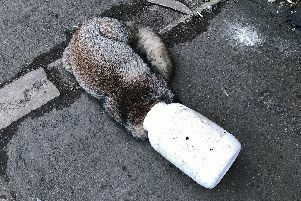 An RSPCA officer from Doncaster came to the rescue of a fox who found herself in a bit of a pickle - after getting her head wedged in a plastic tub. 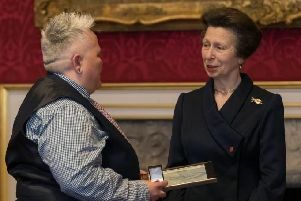 Standing in the middle of St James’s Palace, chatting away to The Princess Royal – it’s hardly a normal day for anyone. 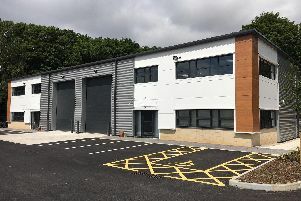 Doncaster’s new industrial development, SkyPark, has secured over 50 per cent occupancy, leaving just five units available, agents for the site have announced. 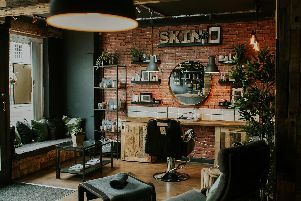 The Apothecary Urban Spa has revealed big plans to share even more of it’s prominent Grade II listed building with the public – and has asked for the public’s help. 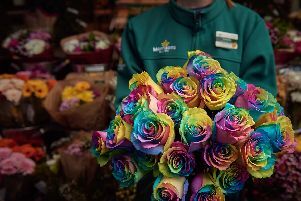 A Doncaster supermarket is celebrating all love this Valentine's Day, by launching the colourful Rainbow Rose. 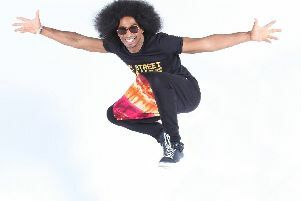 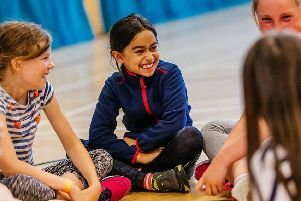 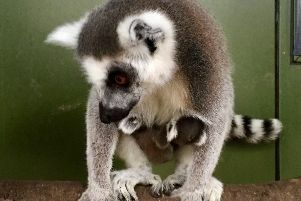 Dance classes with a difference start this month at Flip Out Doncaster. 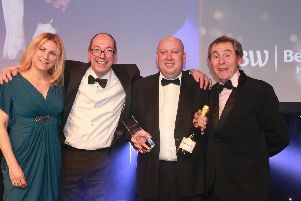 Best Western Premier Mount Pleasant Hotel has won big at this year's Best Western Great Britain Annual Members Conference – scooping three awards, for Best Customer Experience, Hotel of the Year, and Outstanding Contribution. 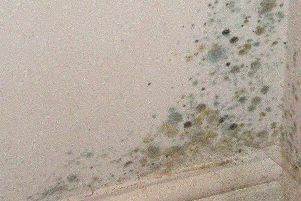 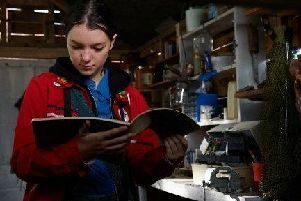 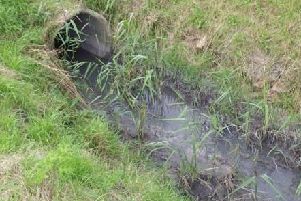 At this time of year properties in Doncaster are more likely to be impacted by excess moisture – condensation, damp and even mould can occur if buildings are not carefully managed throughout the winter season. 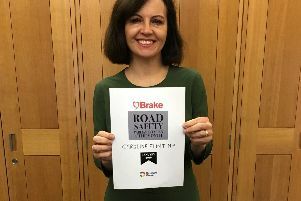 The Rt Hon Caroline Flint, MP for the Don Valley, has been named Road Safety Parliamentarian of the Month for January 2019 by road safety charity Brake. 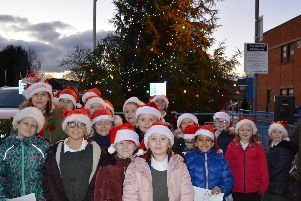 Staff at Doncaster and Bassetlaw Teaching Hospitals are getting into the festive spirit, switching on Christmas lights at the Trust’s three main sites. 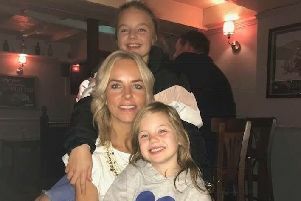 MP Caroline Flint joined town councillors and local children at the Tickhill Buttercross recently, as guest of honour at the Light Up Tickhill for Christmas event.